Adam and Drew spend a good amount of time on the phone today speaking with a caller who is involved in the parole process in a midwestern state. 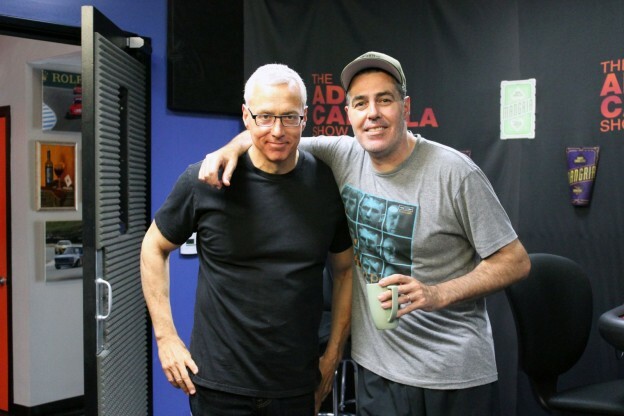 The caller explains to Adam and Drew how he’s used what he learned from listening to them on Loveline to get to the bottom of a potential parolee’s psyche and make an educated decision on their propensity to possibly reoffend. This entry was posted in Podcast on July 12, 2017 by Chris Laxamana.